Shouvanik is a full-time student in the MBA Intensive program. He is a passionate Marketing professional with 7 years of experience in Digital Marketing Strategy, CRM & Customer Experience. 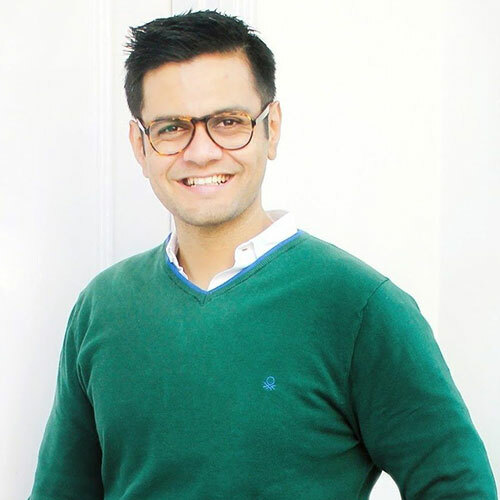 He has previously worked several B2C & B2B industries and has managed multiple cross-domain teams across different markets. Along with his MBA, Shouvanik is working as a Research Assistant on the subject of Philanthropy in Marketing. He also holds a Master’s Degree in Mass Communication, and wishes to pursue a career in marketing and strategy after his MBA. His non-geeky passions include dancing Salsa and Bachata.